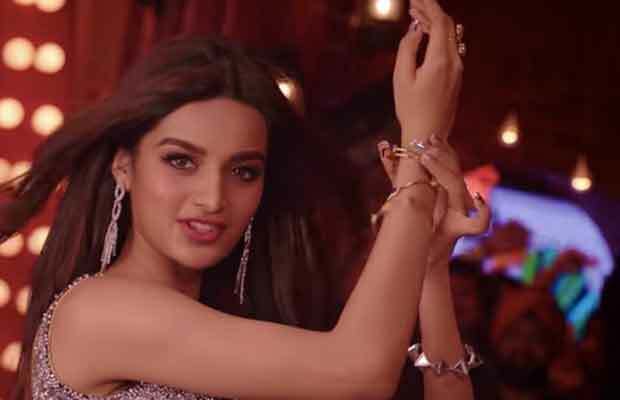 Niddhi Agerwal is an Indian actress who has worked in Bollywood with the release of Tiger Shroff’s Munna Micheal. Now, she is going to make her Tollywood debut with Savyasachi directed by Chandoo Mondeti. 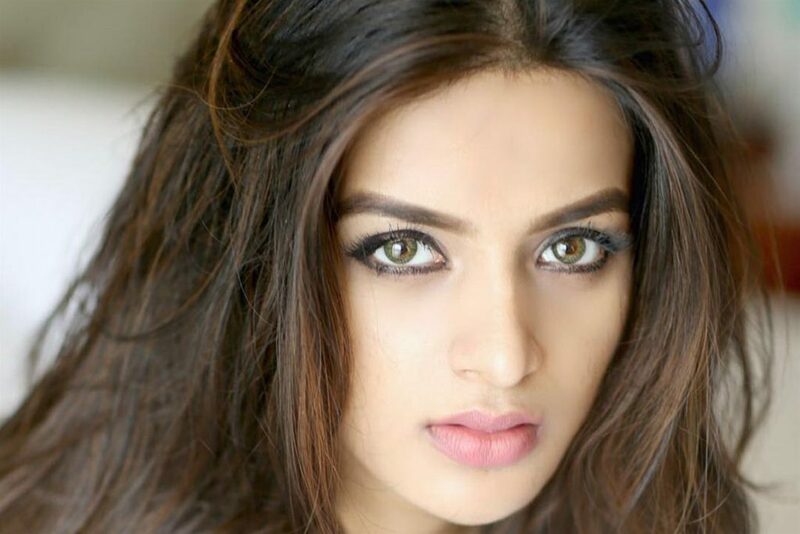 This content will put a light upon Niddhi Agerwal Biography that includes Niddhi Agarwal age, family, body measurement, lifestyle, movies, affairs, etc. Niddhi is to make her Telugu debut with the release of Savyasachi, starring Naga Chaitanya. She was kicked out of the Bandra Society for living with her friend. 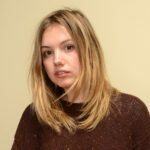 She is trained in Ballet, Hip-Hop, and Belly dance. She played the female lead in her debut ‘Munna Michael’ by Sabbir Khan opposite Tiger Shroff. Like Kangna Ranaut, she refused to endorse a fairness cream ad.